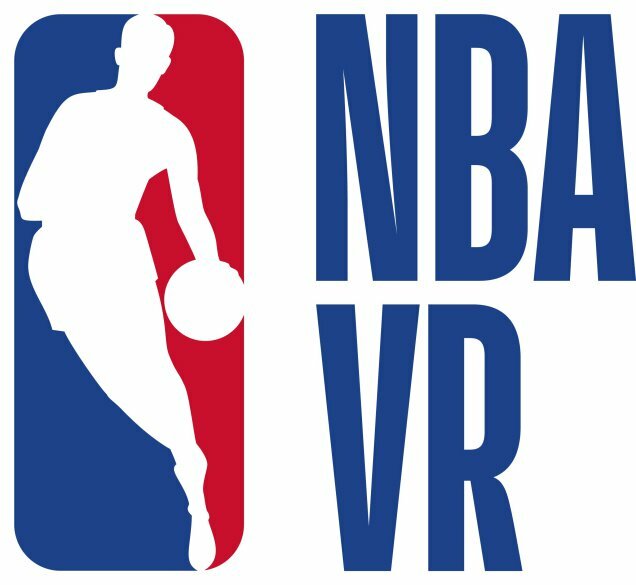 VR Video or broadcasting platform NextVR is preparing to stream the 2018-2019 NBA season across all platforms. 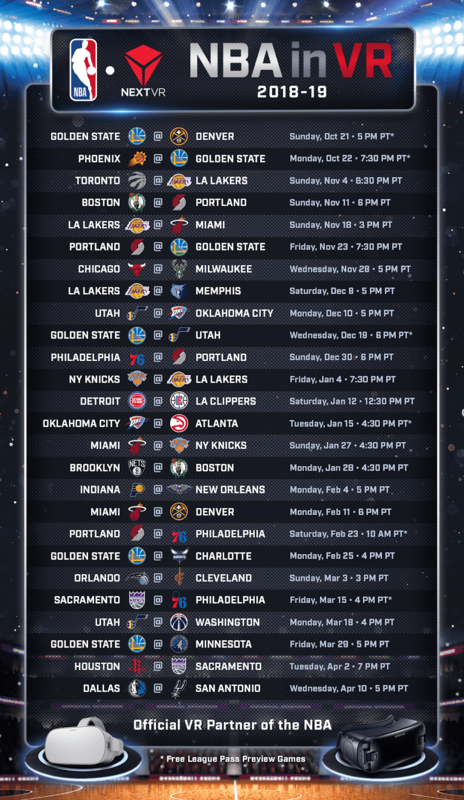 NBA Digital and NextVR, announced the 2018-19 schedule, offering fans an unprecedented number of ways to experience NBA League Pass in virtual reality. This season, NextVR is expanding its distribution of live NBA League Pass VR experiences to include Oculus Venues. According to Upload VR, "NextVR’s focus is on live capture and streaming content in 3D and the startup’s partnership with the NBA has offered basketball fans in VR courtside seats at games for the last couple years." The live VR schedule tips off during the NBA League Pass Free Preview with two games featuring the Golden State Warriors – Oct. 21 vs. the Denver Nuggets and Oct. 22 vs. the Phoenix Suns. The free NextVR app is available for download on every major VR platform – Gear VR, Google Daydream, Microsoft Mixed Reality, PlayStation VR, Oculus Go, HTC Vive, HTC Vive Pro, and Oculus Rift. This season, NBA Digital and NextVR are partnering with Oculus to feature NBA League Pass games in VR in Oculus Venues, where fans can connect with their friends and share the experience with a community of thousands—all LIVE in real time. Everyone who attends an NBA game in Venues will unlock an NBA team jersey for their Oculus Avatar—theirs to keep and wear with pride for the rest of the season. All NBA League Pass games in Venues are licensed by Oculus for access by users of Oculus Venues. Watch NBA League Pass games distraction-free on the largest screen in your house with NextVR Screening Room as part of a subscription to NBA League Pass. Every night this season, NBA League Pass subscribers worldwide can experience every NBA League Pass game in NextVR Screening Room, a VR environment in the NextVR app with games appearing on a theater-sized screen. 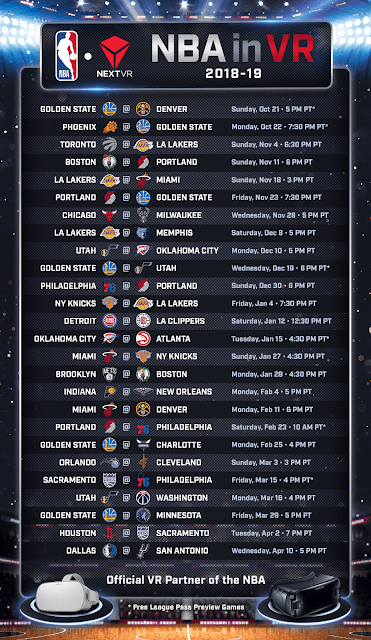 International NBA League Pass fans can experience every single 2018-19 NBA game in the NextVR Screening Room.